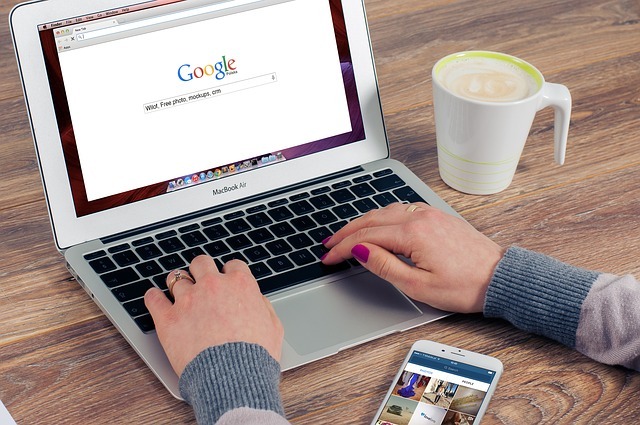 Every week we like to look back at everything we have read to bring you more information about the digital divide, digital inclusion and technology trends from around the web. Today on The Weekly Plug we look at the recent FCC decision to remove net neutrality protections, how Google's new AI chip will advance everything from speech recognition to robotics and the top online sources for learning in this edition of The Weekly Plug. The FCC recently to steps to remove net neutrality protections for internet users. On a 2-1 vote, the FCC has essentially allowed internet providers to change the speed and pricing of internet service to consumers. The previous rules regulated ISP's, which "meant internet providers couldn't prioritize services of their business partners or impair the services of rivals." The tech industry had a noticeable shift this past week. 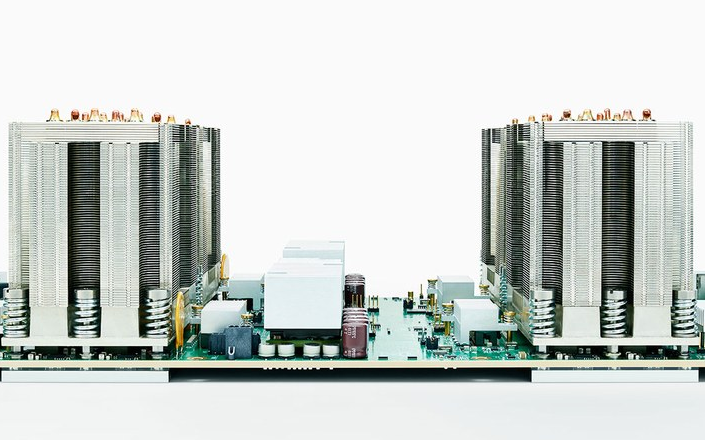 At Google's I/O conference, CEO Sundar Pichai unveiled the TPU 2.0 which will work in conjunction with their cloud services business on image and speech recognition, machine learning and more.